Silver Fang is an online and mobile pokie developed by leading game developer, Microgaming. The game itself follows a wolf during winter, as players attempt to win some awesome prizes from this pokie. Keep reading our Silver Fan Pokie Review to get the low-down on a pokies game that has Kiwis howling at the moon. The online pokie Silver Fang has a nature theme to it focusing mainly on a Wolf. The pokie features five reels and 50 paylines, which is pretty impressive. The visual design of the Silver Fang pokie is nothing to write home about. It looks pretty good, but not all that fantastic. The back drop behind the reels is a snowy forest and the symbols are fairly standard. The majority of the symbols are made up by low value playing card symbols, such as K, Q, 10, and J. The higher value symbols include the Wolf itself, some Elk, and the game’s logo. Other than that, there is a Wild and a Scatter symbol. The Wild is represented by a howling Wolf and can replace all other symbol, except the scatter, to make a winning combination. When the Wild helps to create a winning combination, the Wild will go through an animation and howl. As for the Scatter, it is represented by an image of a Wolf’s paw print in the snow. Three or more of these are needed to unlock the bonus rounds. Silver Fang is currently available to play on desktop as well as mobile, so you shouldn’t have any problems finding a version that is right for you. Silver Fang has been designed and developed by one of the best known game developers in the online casino industry. The game comes to us courtesy of Microgaming, who have been at the forefront since the beginning. 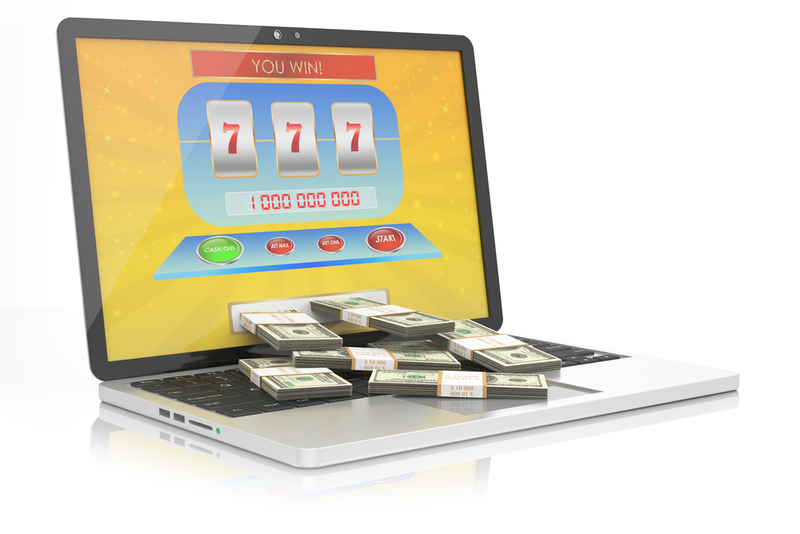 This is because it was back in 1994 that Microgaming launched the first online casino. This happened soon after the company was able to set itself up. Microgaming has a simply massive library of online slots, probably the biggest in the business. But it doesn’t only make pokies, it has created many other types of games as well, including all your favourite table games. 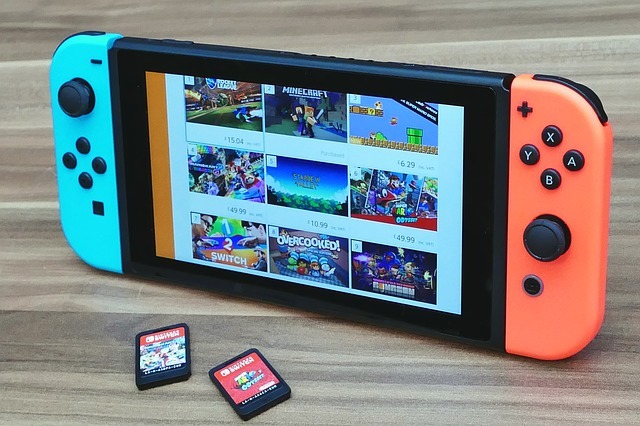 Although some people might complain that the products that Microgaming produces are quite conservative, there’s no denying that they are always fun and work really well. We were very impressed with the amount of paylines that Silver Fang has on offer for its players. While it may have the fairly standard five-reel design it comes with an impressive 50 paylines, which is not as common as we’d like. Microgaming has given Silver Fang a rather wide betting range, which is always a good thing. This means that even if you’re a budget player, you’ll be able to find a betting option that works for you. The coin denomination ranges from 0.01 up to 0.05, with players able to bet up to 10 coins per payline. This gives the game a maximum bet of $25. While this may not be ideal for high rollers, it is still a very nice betting range to have. Bonus Games: Do you feel Lucky? If a player manages to land three or more of the scatter symbol, they enter the bonus free spin mode. The scatter symbol is represented by a wolf print in the snow. If you manage to score three or more, this is where the fun really begins. For landing three scatters, players will be given 15 free spins. 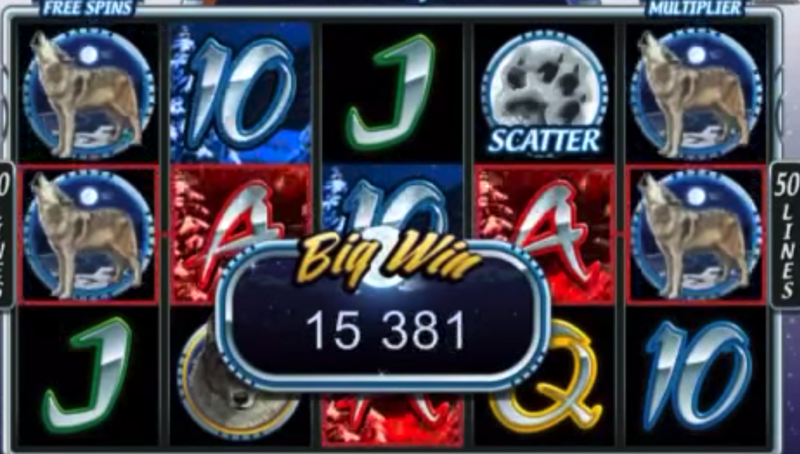 This is already a good amount of free spins but then Silver Fang makes it so much better, by giving you a 5x multiplier for all of those spins. 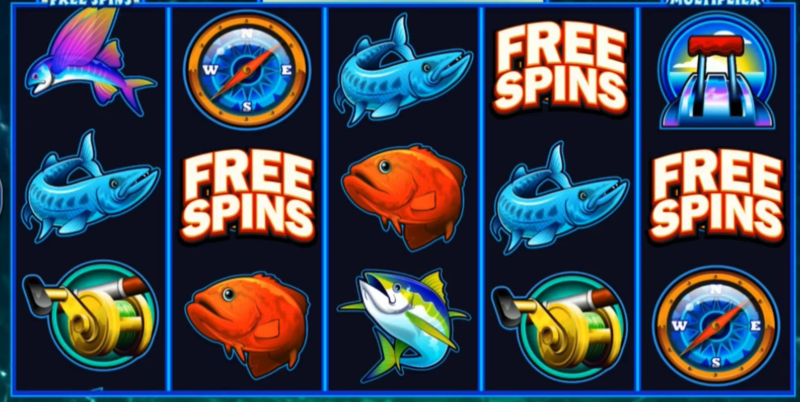 What makes the bonus round even more exciting is that players can retrigger more free spins if they land more scatters. It is during the bonus round that you can win the most amount of money, with 125 000 coins up for grabs. Other than that, there is also a gamble feature that will come up after every winning spin. This will give you the chance to try and double or quadruple your winnings. Players will need to guess the colour of the next card to double their money, and guess the suit in order to try quadruple their winning. 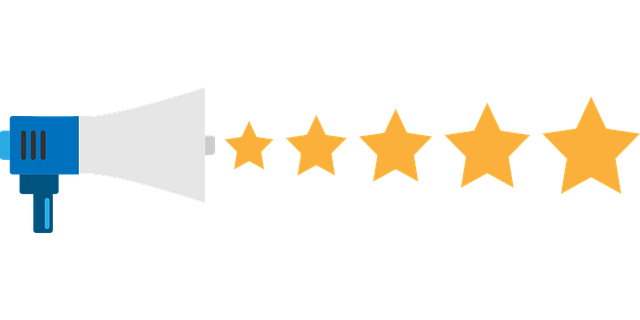 This can be a great way to make some money faster, but be careful, because you can lose a lot of money as well. Silver Fang offers players a fairly decent jackpot. 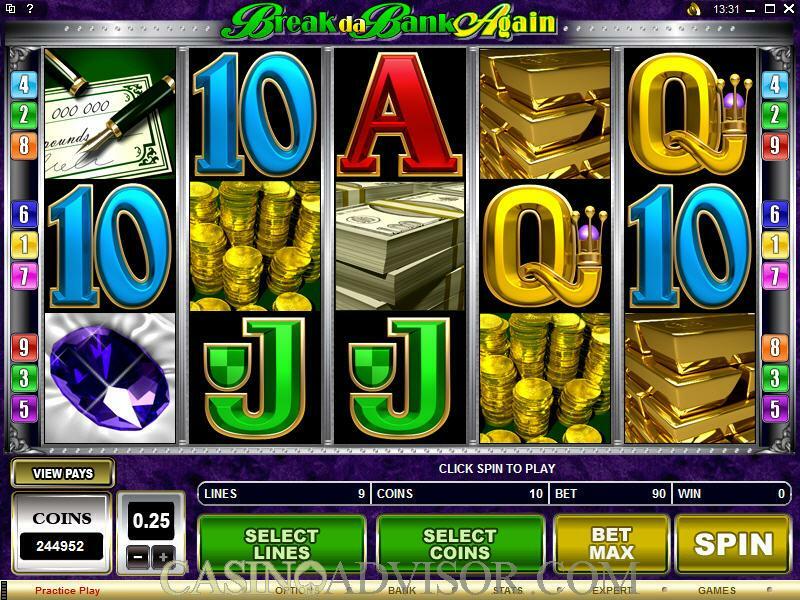 While playing the main game, you will be aiming for the fixed jackpot of 1000 coins. 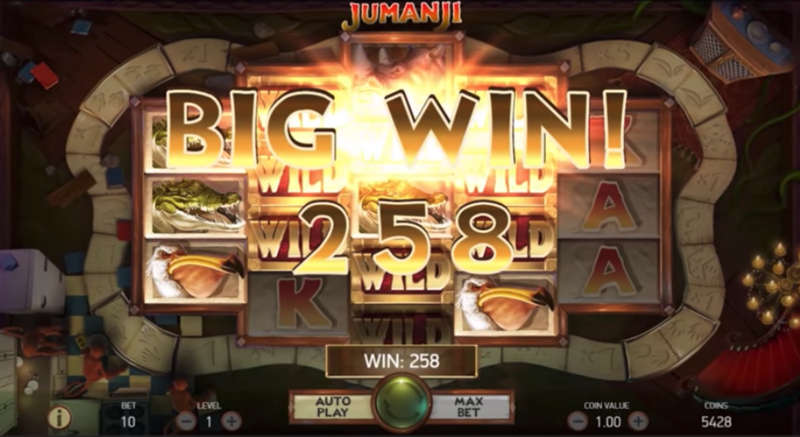 In order to claim this jackpot, you’ll need to land five Wilds on an active payline. However, this is only the jackpot in the base game. 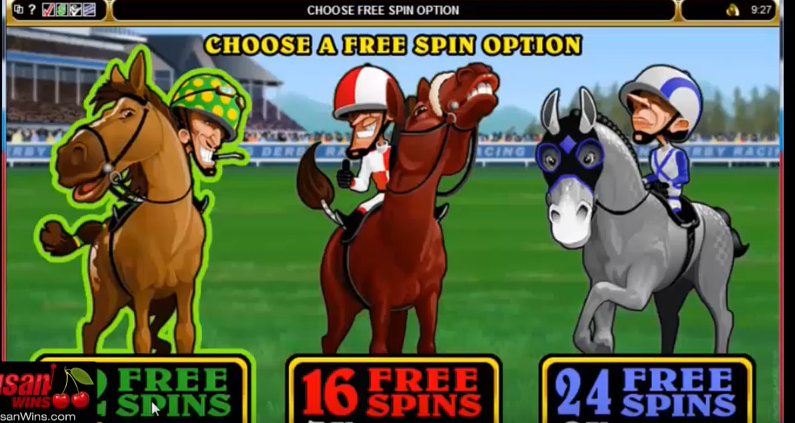 If you manage to hit the jackpot during the free spin bonus game, the jackpot soars to an incredible 125 000 coins!